This is a comission for a friend in Mexico. It isan image inspired in the Yukon Fields. 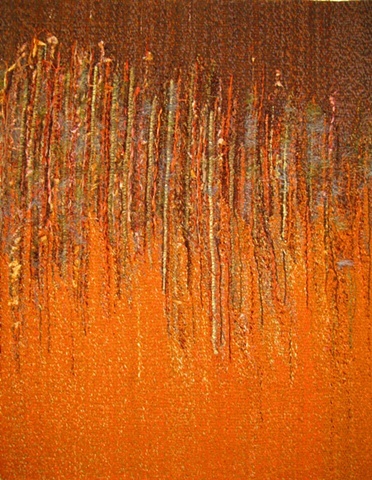 I loved working with texture and most of all the orange so intense.